Many questioned the logic behind Amazon’s Prime Days, especially in markets such as the US where almost all Amazon customers are already Prime customers. But the idea behind such a sale is clear, now that Amazon has announced exactly how successful Prime has been in increasing its volume. According to Amazon, it managed to ship over 5 billion products through the Amazon Prime service in 2017, a number which is sufficient to gauge the magnitude of Prime’s success. But it’s not solely the sales figure that is impressive, but also the rate of Prime’s adoption, which was at its highest in 2017. 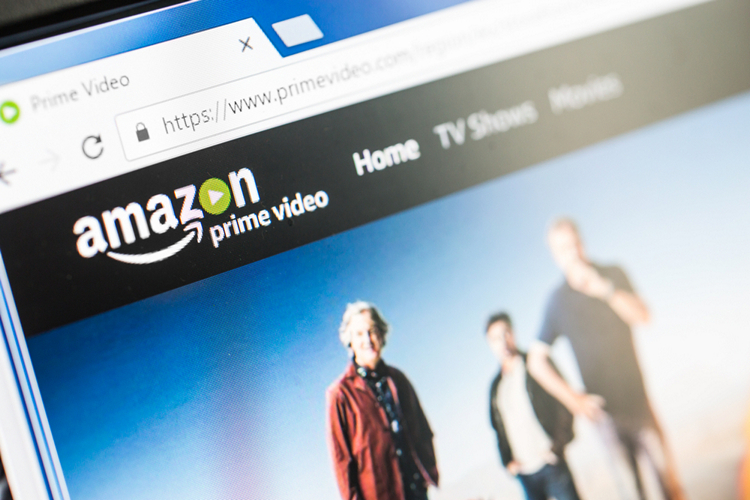 In the official press release published by Business Wire, a subsidiary of Berkshire Hathaway, Amazon revealed that 2017 has proved to be the best year for Amazon Prime, as all three extensions of Prime’s perks viz. shipping, shopping, and entertainment recorded maximum utility in the service’s history.